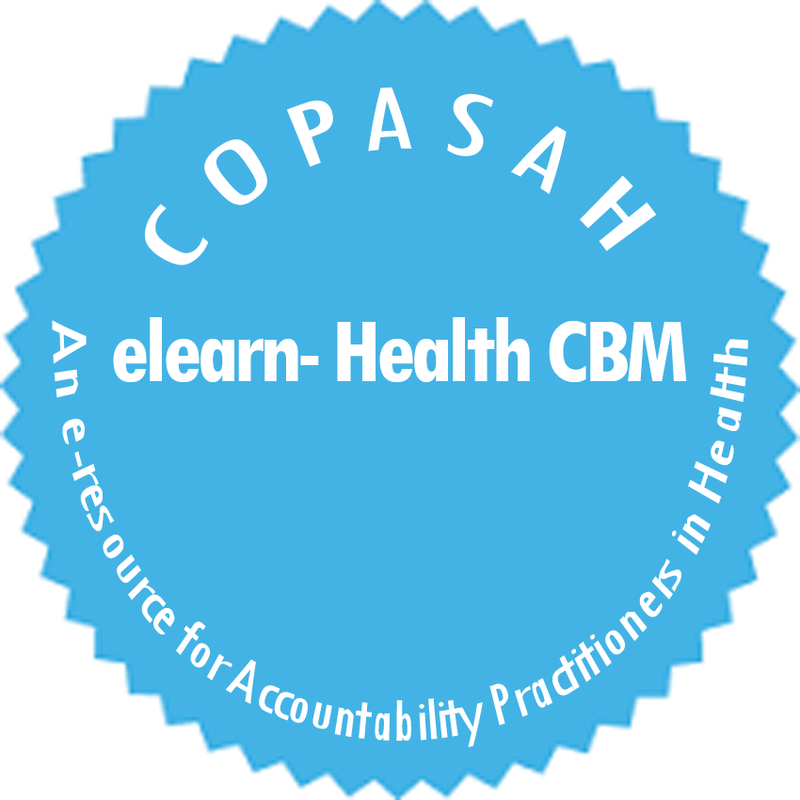 COPASAH is a global community of practitioners on accountability and social action in health. It strives for communities actively engaging in promoting account-ability and transforming health systems towards the realization of wellbeing dignity and social jus-tice. COPASAH has nurtured, strengthened and promoted collec-tive knowledge, skills, capacity of community-oriented organizations in the field of accountability and social action in health for promot-ing active citizenship to make health systems responsive, democ-ratic, equitable and people centric. Along with several strategies of handholding and facilitating sys-temic exchange of knowledge, practice and resource sharing with a peer learning methodology, CO-PASAH has envisaged the Facili-tated Learning Exchange (FLE) visits. Facilitate learning exchange is modelled on the peer learning theory and is built in the learning processes of COPASAH. These learning exchange visits aim to provide practitioners an opportu-nity to visit a relevant organiza-tion’s work and learn from their social accountability practice using a common set of principles. The FLE visits usually are a three-pronged process: an introductory workshop, a field visit and later a debriefing session to agree on the way forward to implementing the learnings. These visits are envi-sioned to facilitate cross and col-lective learning and enable strengthening of the practitioners’ forum. A three day FLE was organized in December 2015 in Nairobi, Kenya with National Taxpayers Associa-tion (NTA) to strengthen solidarity amongst the Africa COPASAH partners in the East South Africa (ESA) region and to mutually learn from experiences of accountability in the region. The 13 participants in this exchange visit comprised of representatives of organizations such as National Taxpayers Asso-ciation (Kenya); Uganda National Health Consumer Organization (UNHCO), Uganda Debt Network (UDN and Action Group for Health Human Rights &HIV/AIDS (Uganda); Ministry of health (Zambia) and Zimbabwe Associa-tion of Doctors for Human Rights (Zimbabwe). The objective of the FLE was to facilitate peer learning amongst the regional ESA COPASAH mem-bers and to learn from National Taxpayers Association of Kenya, along with other participants from Uganda, Zambia and Zimbabwe. The first day of the programme witnessed an orientation to the health care system in Kenya, NTA and its Community Health Moni-toring project (which is aimed at working with Health Facility Man-agement Committees (HFMCs); besides fostering mutual exchange of community monitoring experi-ences by team members of Kenya,Uganda, Zambia and Zimbabwe. On the second day participants were taken on a field visit to NTA project site, where they interacted with the HFMC and health facility management members at Maiella Health Centre. The third day saw the participants exchanging their personal stories and experiences from the field visit and the many insights they received from the many nuances of community monitoring and the different yet unique health experiences of peo-ple. Level 1: Community health services- This level comprises all community-based demand creation activities i.e. the iden-tification of cases that need to be managed at higher levels of care, as defined by the health sector. Level 2: Primary care services - There are the dispensaries, health centers and maternity homes for both public and pri-vate providers. Level 3: County referral ser-vices- These are hospitals op-erating in, and managed by a given county and include pub-lic and private facilities. Level 4: National referral ser-vices- This level is comprised of facilities that provide highly specialized services and in-cludes all tertiary referral fa-cilities. Elaborating on NTA, Irene added that NTA is a national, independ-ent, non-partisan organization fo-cused on promoting good govern-ance in Kenya. Since 2006, NTA has been implementing programs focused on citizen demand for ac-countability through monitoring of the quality of public service deliv-ery and the management of de-volved funds. It has achieved this through the development of social accountability tools (Citizen Re-port Cards), civic awareness, and citizen capacity building, partner-ships with government agencies, service providers, private sector, and civil society and community action groups. In addition to moni-toring devolved funds, NTA over-looks the school report card project that aims at improving the educa-tion indicators in Kenya. Currently NTA is involved in the Community Health Monitoring project in collaboration with the Ministry of Health (MOH), which involves working with health facil-ity management committees (HFMCs) to improve the right to health and elevate the health indi-cators. Open Society Foundations (OSF) funds the project where to-day the second phase is being im-plemented in eight randomly se-lected Level- 3 health centers situ-ated in Keringet, Maiella, Chep-kigen, Kiambara, Mweru, Kuinet, Kilala and Mukuyuni. Empower the HFMC to de-mand the right to health. Create linkages between Health Facility Committees (HFMCs) and government health service providers and communities to strengthen community voice in demand-ing quality health care through improved transparency and accountability. Improve the quality of health services at the county level through dissemination and advocacy for the implementa-tion of Government commit-ments, policies and standards. The health facility management committees (HFMCs) are represen-tatives of the community who are involved in the management and governance in the health centres. The 10-committee members com-prise local community representa-tives, county administration and the facility management. 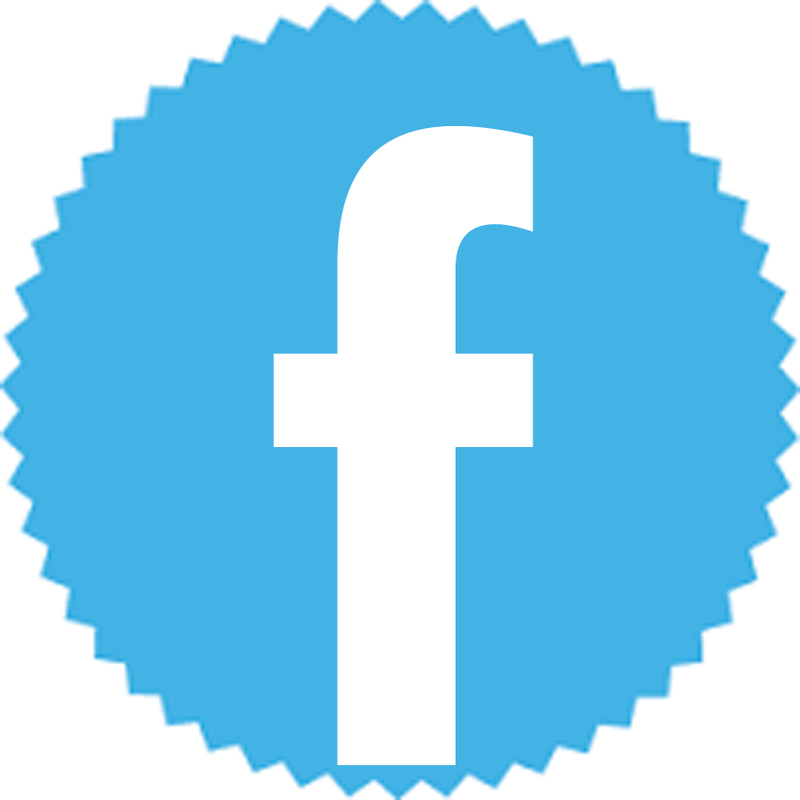 The HFMCs are mandated to ensure that community members access their right to health. The HFMC has the mandate to overlook the management of the health facility. The committee as established by law should be democratically elected and carry out its mandate democratically with utmost trans-parency. The project seeks to work with health centres and the com-munity to ensure that the HFMC are democratically elected, hold office for the stipulated period, create and sustain linkages with the community and share with the community their mandate as per the establishing government docu-ment. Supporting the members of HFMC to attending meetings. NTA offers monthly allow-ances in order to facilitate meetings and activities. Building the capacity of the community, through the proc-ess of engagement is a man-date that NTA follows through. Build the capacity of the community on local gov-ernance structures and how communities can utilize them and share it helps to elevate the government service deliv-ery standards. NTA works with the health service providers to improve their appreciation of social accountability and democracy. It seeks to bring the service providers and the community to an understanding of in-creased democracy as an ef-fective tool for improved ser-vice delivery. Staff members at the lower levels see major concerns across all Level -3 (County referral services) health facili-ties in Kenya. In most facili-ties the numbers of trained health staff are less than 10 against a standard of 65. HFMC are usually handpicked or the membership is influ-enced by local leaders and politicians thereby affecting the democratic right of the citizens to make their choices. The HFMC members lack ade-quate training especially on their mandate. The government delays fund-ing of the HFMC members since they are supposed to hold their meetings quarterly. Some community members are not aware of who are the HFMC members, who are in-volved in the management and governance in the health cen-tre. Funding of the health sector has reduced since the govern-ment is focused on putting its resources on infrastructural developments. Following the orientation on NTA implementation of the community monitoring in health initiative, the participants in the FLE discussed in detail the outcomes, challenges, similarities and comparisons re-volving around community moni-toring in health issues. The representatives from Zim-babwe concurred with the Kenyan challenges that Kenya encounters in the area of health on the issue of lack of information from the health practitioners citing the chal-lenge of bureaucracy. Most junior officers fear giving critical information as they must seek approval from their seniors. This challenge was cross cutting with all member countries alluding to it. Zambian team members stated that there is inadequate fund-ing for their health facilities. Each of their 36 health facili-ties gets an approximate of 20 dollars that is insufficient for them to effectively discharge their mandate. The Ugandan team pointed out that community monitoring cannot be separated from poli-tics: they are intrinsically in-terconnected. For them they used politics by mobilizing communities and the civil so-ciety to demand that the Min-istry of Health employ more staff. This worked well and 7,000 additional staff members were brought on board. It was acknowledged that managing politics is a delicate matter but can be harnessed creatively as in the Ugandan case since it has a bearing on the political incentive struc-ture. The field visit was held in Maiella health centre, which is a project site of NTA. The participants interacted with health facility man-agement committee (HFMC), the health facility management and NTA staff. In charge of the Maiella health center, Mwaura provided an overview of the facility. He dis-cussed the history of the facility, the level of health care within the Kenyan health system and the gen-eral data and statistics of the area. He enumerated the roles of the HFMCs and discussed the partner-ship with NTA and how it has positively impacted their work. Critical questions were raised by the visiting team on a host of is-sues like the role of youth repre-sentatives and community in the HFMC, working of the Constitu-ency Development Fund(CDF), the feedback mechanism followed by the HFMC and so on. 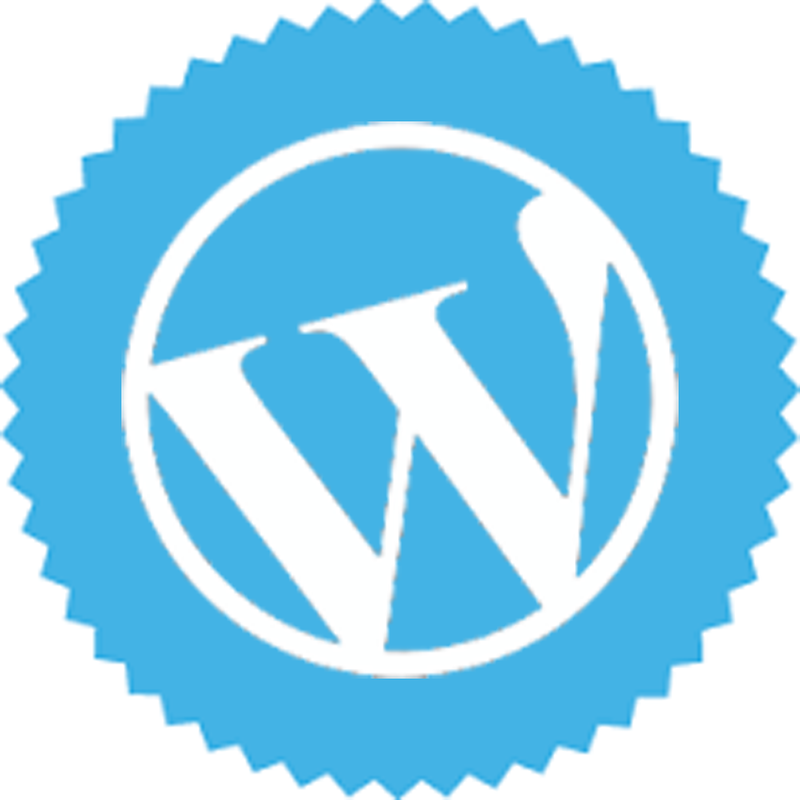 Community Development Fund(CDF) projects is a major source of funding,. Ac-cording to the HFMC representa-tives, the CDF is a fund that is pre-dominantly a discretionary fund and is managed by the local politi-cians. The structure of this fund has in most times been devoid of transparency. They added that, lack of transparency, is well de-picted by the CDF project in the facility, as it has not been com-pleted within the stipulated six years. The HFMC usually writes a proposal to the local political leader to fund a project that they and the community identify. If the leader agrees to the proposal then it is funded. It was also pointed out that CDF funds only physical in-frastructure projects. On the feed-back mechanisms, the HFMC pointed that the suggestion boxes, complaints and compliments regis-ter are maintained and the HFMC itself is a feedback channel. Apart from this, the community health volunteers and staff form another channel. Team members from Uganda and Zambia pointed out that they make use of the commu-nity radios to propagate mes-sage about family planning. Taking clues from the success of the community radio ex-periments, NTA was encour-aged to explore the possibility of making use of community radio, to have male action groups to undertake family planning. The team from Zimbabwe shared that in Zimbabwe many communities do not agree to immunization, and one sees forced immunization, where the police are present in the religious building of these sects during immunization. Motivation of the Community Health Volunteer (CHV) was cited as a key issue in improv-ing service delivery. It was pointed out by the team from Zambia that in Zambia they have established projects for the CHVs such as fishponds and financial groups to raise funds. The issue of shortfall in the staff members at the Maiella health centre was pointed out as a major concern, as it made the utilization of the available equipment and infrastructure less than optimal. The team discussed the possibility of the Maiella team coming up with strategies to push the duty bearers to address this glaring gap. The committee can help in recruiting additional staff when they meet the Ministry of Health (MOH). The Maiella HFMC also reached out to the NTA team to explore the pos-sibility of assisting them to reach the concerned stake-holders. The Ugandan team proffered a way forward for the measures taken that has worked in their country. The medical institutions have col-laborated with health person-nel training institutions so that their students carry out their internship there. To address the staff shortfall in Zambia, assistance of casual workers and traditional mid-wifes is sought to carry out deliveries in facilities. This approach was however not tenable in Kenya as this con-tributed to high maternal deaths. However, retired nurses and clinical officers are allowed to assist with deliver-ies but they report to the facili-ties. According to the HFMC repre-sentatives, the Government gives them Ksh.239, 962 per quarter. Colleagues from Uganda indicated that this amount is what their facilities get in a one financial year. This comparative analysis was useful to the extent that it pro-vided the Ugandan team with the impetus to advocate with their Government for in-creased funding to facilities. This comparative analysis of countries within the East Afri-can Community is useful as the social economic climate is similar. country context in mind would go a long way in ensuring robust health systems where the power was with the community, allowing it to take centre stage. The HFMC are a robust mechanism and can work in alliance with the community to improve the shortfall of staff in health systems. The issue of outreach services was discussed, as the participants were keen to establish how these are carried out by the Maiella facility. The HFMC suggested that they carry out three outreach pro-grammes every month in Ngondi, Narasha and Nkambani villages, where MCH services are mainly offered. All the participants reflected that facilitated learning exchange visit was an excellent opportunity for experience sharing. These experi-ences if taken on board with the country context in mind would go a long way in ensuring robust health systems where the power was with the community, allowing it to take centre stage.